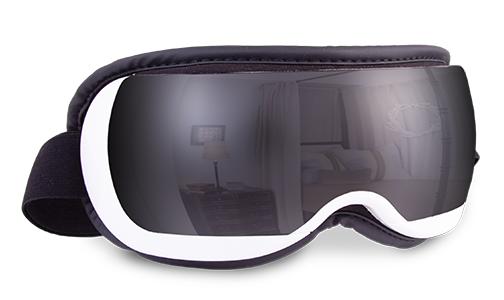 The Eye and Temple Massager (EYE03) is a personal massaging mask designed that provides a relaxing, hands-free massage no matter where you are. The EYE01 is lightweight and features a specially padded and heated mask that provides a comfortable fit. It features 11 different massage settings, and 5 types of air pressure. You can program your ideal massage, air pressure, and heat settings to create a personalized massage.